User-defined: User defined rules are created by administrator. Internal: Rules automatically created by the system to allow control traffic to flow. 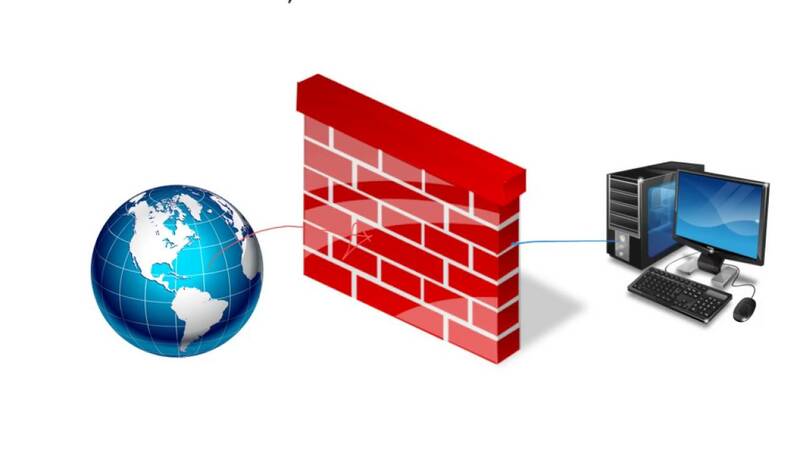 Prerules: Rules created for the Edge firewall through the centralized Firewall tab. Prerules cannot be modified at the Edge level.